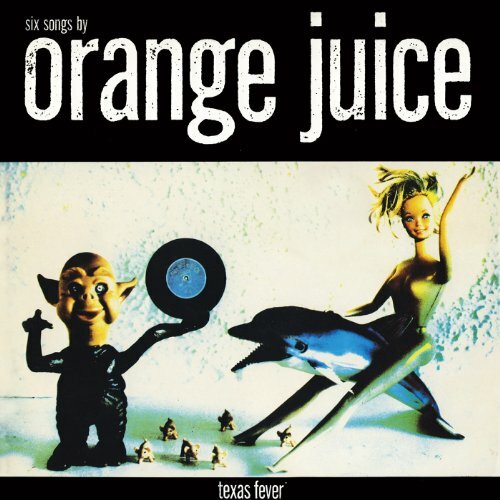 Edwyn Collins was a clever sod when he unleashed Orange Juice’s debut in 1982. His effervescent take on post-punk was a distinctly departure from the long-raincoat-brigade sound and format which was ubiquitous at the time and, coupled with a bullish croon which Stephen Patrick Morrissey would very soon imitate, his band breathed an air of freshness which could be viewed as the vanguard for what would become know as indie-pop. This year sees the re-release of all their albums, of which Texas Fever was the penultimate one. 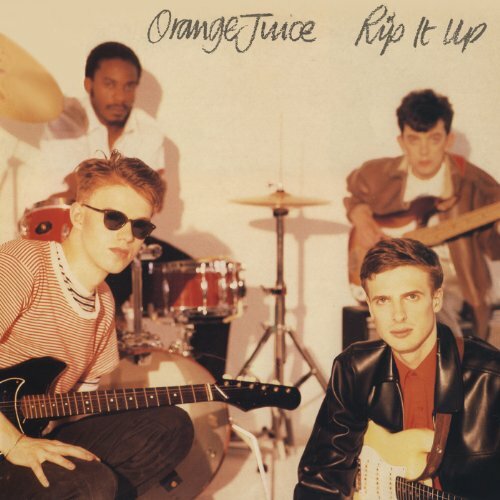 In fact, it’s more of an EP as it totals only 6 songs, but features the classic and settled Orange Juice line-up with Collins on vocals/guitar, Malcolm Ross on seconnd guitar, David McClymont on bass and Zeke Manyika on drums. Originally released in 1984 and riding on the waves of success from their preceding album, Rip It Up, which spawned their biggest hit of the same name, they followed suit with opener ‘Bridge’. Collins continues to deal all the aces with his easy singing style and clever songsmithery: “I’ve spanned every bridge that spans the water just for you/ Now I’ll never reach the other side/ Oh, what am I to do?”. It’s all aided and abetted by a plethora of funk, bounce and ringing organ chords which expels Collins falsetto delivery to another heighted level. Even the break-up song, 'The Day I Went to Texas', smiles effortlessly through the headphones. A song about moving on couldn’t be more bloody happy if it tried: “You write occasionally in such a perfunctory style/ Despite myself I always smile/ while remembering our glorious past/ I guess we both knew it was too good to last”. Manyika hammers the drums and the trademark Orange Juice Gibson guitars echo throughout. 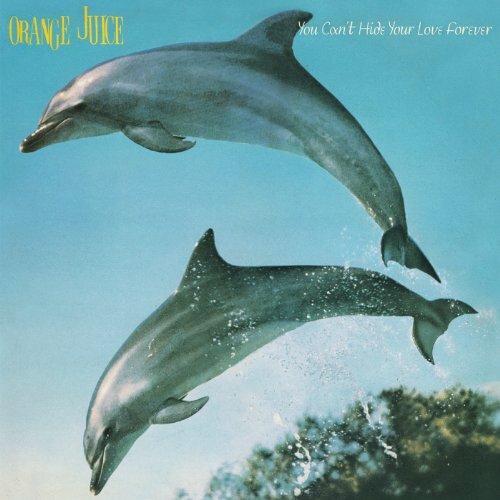 ‘A Place in My Heart’ is heartwarming Orange Juice gold. The composition and jangle of the six-strings fuse beautifully with Collins’ glowing warble: “If I maybe so bold as to make the assertion that your only lover is just an aversion/ Maybe in time, when the time is right/ Together we’ll scale those dizzy heights”. It's an ode to an ex with an olive branch held out, just in case there’s just a chance of a return. ‘A Sad Lament’ is the album’s finale and, although it’s a work of sorrow and grief, reminiscing about a lost close one, it still manages to captivate with ease. Texas Fever is a masterclass in the art of dramatic indie-pop, enveloping the sunshine of youth with the maturity of a songwriter at the top of his game. There aren’t enough superlatives to lavish on this fine piece of work.